By definition, “The Internet of Things is the network of physical objects accessed through the Internet, as defined by technology analysts and visionaries. These objects contain embedded technology to interact with internal states or the external environment.” However, our biggest challenge was finding a need that would be best fulfilled using IoT technology. As a result, we decided to focus on college students to see what their primary obstacle is while in school, and how we could fix it using IoT. 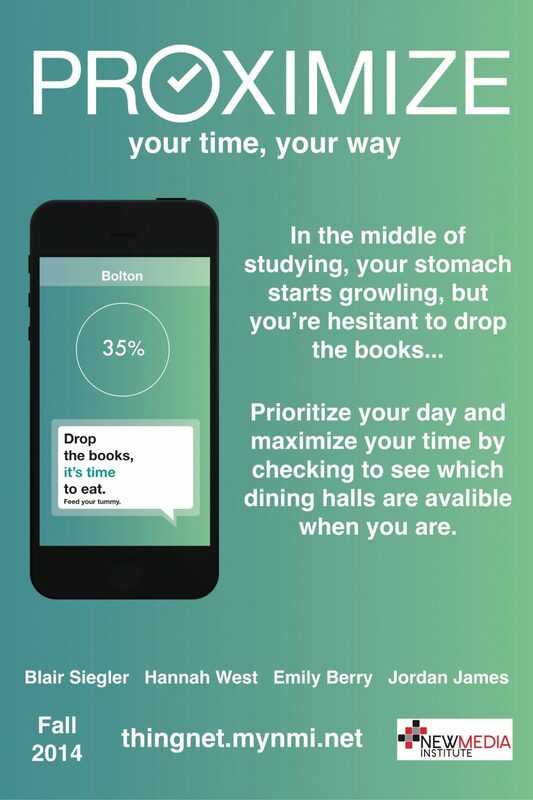 It came to no surprise that college students struggle the most with time management and making the most out of their day. We feel as though we can’t do it all: have a social life, make good grades, and get enough sleep. Why do we feel this way? Because we’re wasting time where time doesn’t need to be wasted.